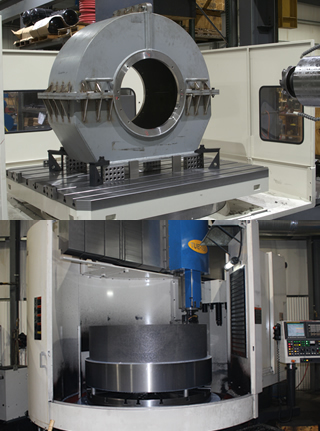 We have enhanced our wide range of CNC capabilities with the purchase of a new Toshiba BTD-110H.R16 CNC Horizontal Boring Mill with Fully Functional Rotary Milling B Axis Capabilities to go along with our Toshiba TUE150 VTL with live tooling and a HAAS VF-6 with a full 4th axis machining capabilities. 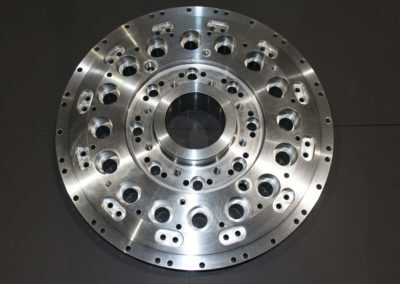 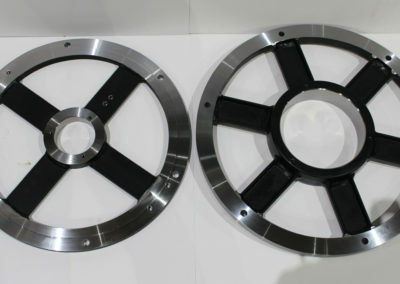 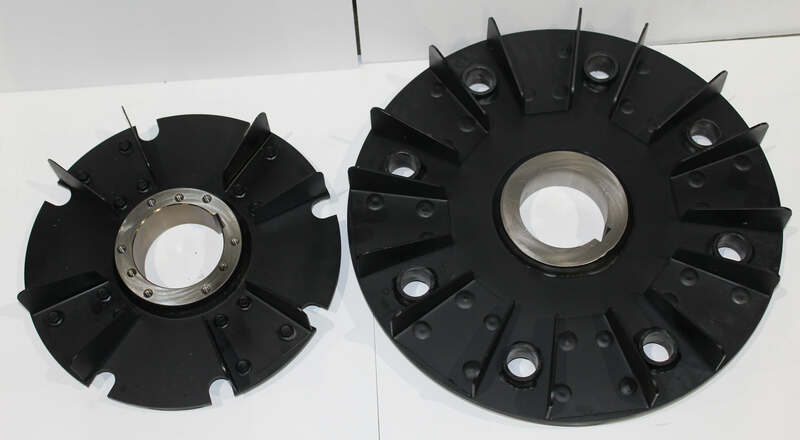 With these additions to our machine capabilities we are able to machine larger parts at a competitive cost. 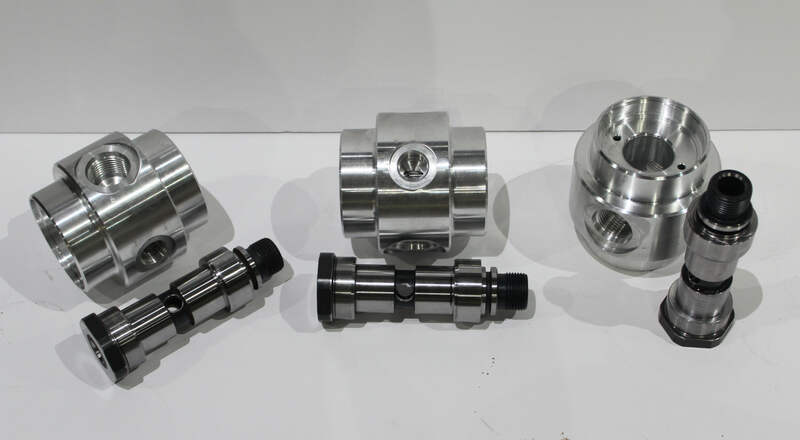 For the one piece intricate part or the multiple quantity larger parts we have the capacity and capabilities to service your needs. 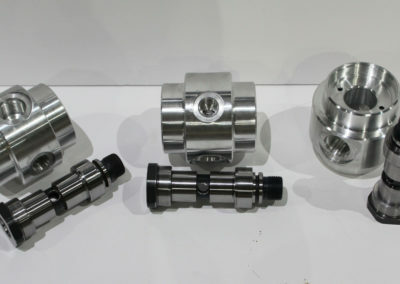 Concept Machine produces quality parts to our customers design specifications and where needed works closely with the customers on these specifications for cost effective and precision machining. 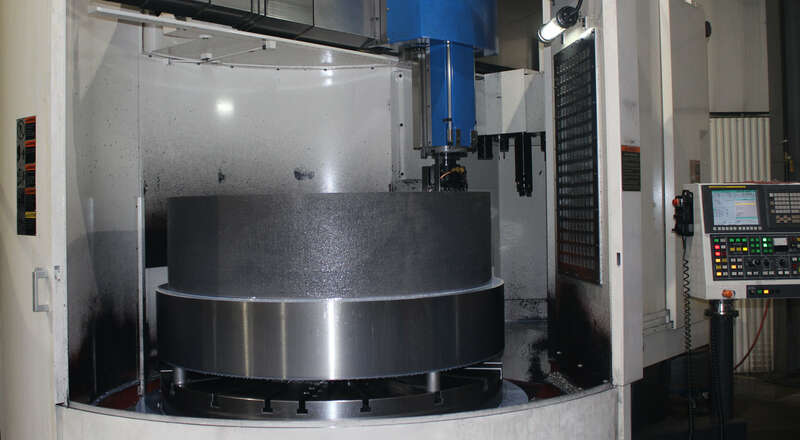 Please review our equipment list for the full listing of our CNC capabilities and capacities. 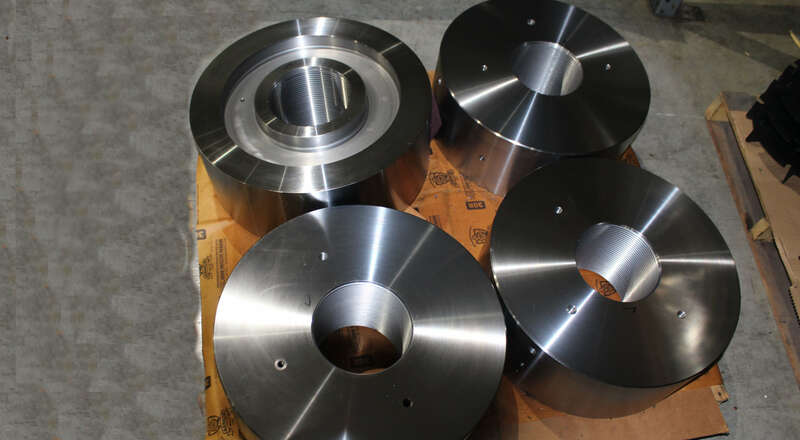 Our manual capabilities include milling, grinding, turning, and stamping. 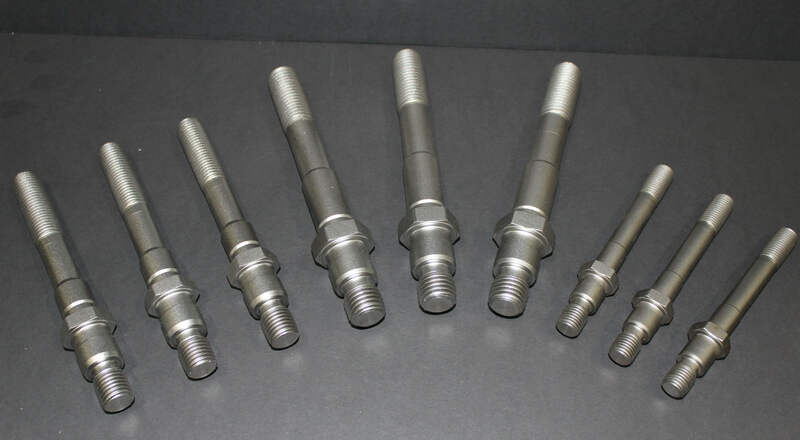 We also offer thread rolling up to 6.375 inches in diameter using Fette Thread rolling equipment and deep hole drilling up to 45 inches in depth. 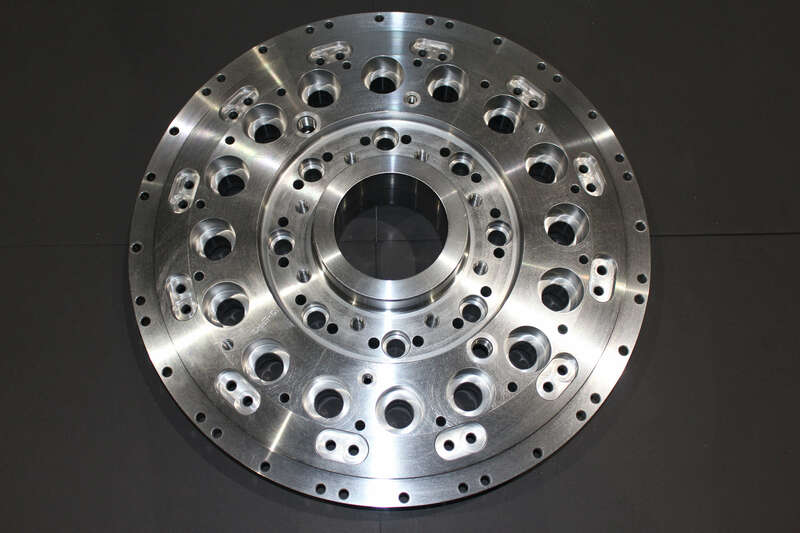 Please review our equipment list for the full listing of our Manual machining capabilities and capacities. 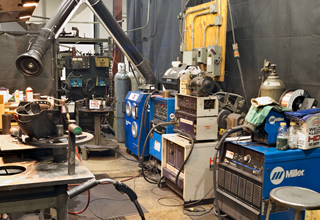 Because we manufacture parts from a wide assortment of material including mild steel, alloy steel, stainless steel and aluminum, Concept Machine incorporates both free hand and robotic welding to create clean, high-quality welds. 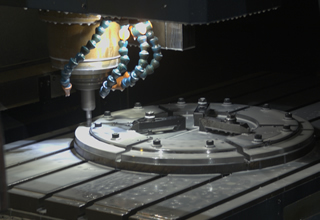 Concept Machine incorporates the following welding processes for specific call outs or general welding. 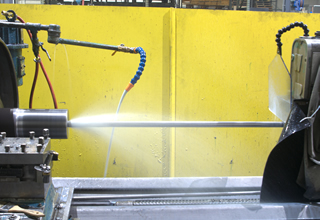 Gas metal arc welding (GMAW) or MIG welding is used for machine bases, general welding of brackets, supports and part structures, shafts and hubs. 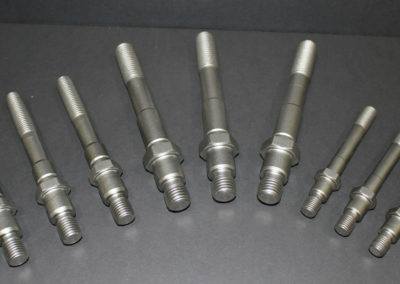 Gas tungsten arc welding (GTAW)or TIG welding for repair of broken parts and specific welded parts. 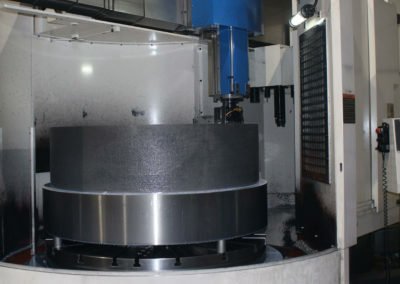 Concept Machine can handle a wide variety of assembly and testing requirements. 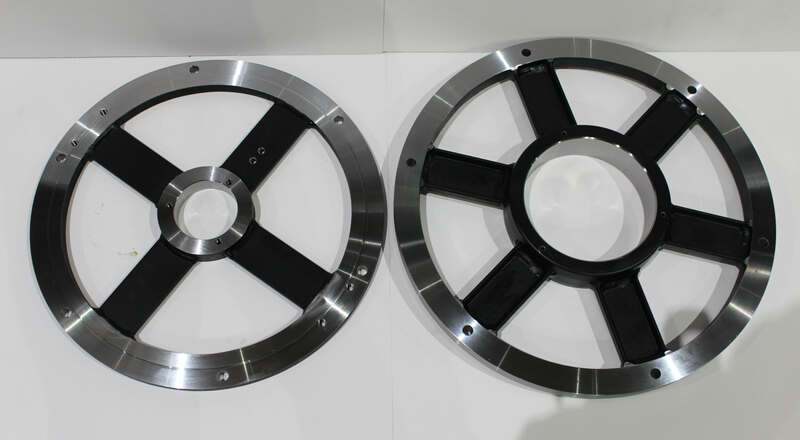 From small electrical, pneumatic and hydraulic assemblies to large assemblies in our assembly bay with a 20 Ton crane capacity. 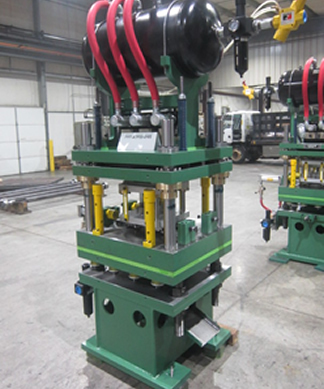 Concept Machine can handle all types of metal painting, from basic primer to finish painting on small parts to large industrial equipment. 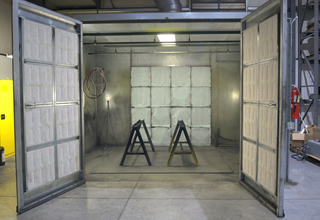 Our facility includes a 120 square foot enclosed paint booth, small and large parts painting equipment and state of the art compressed air system. 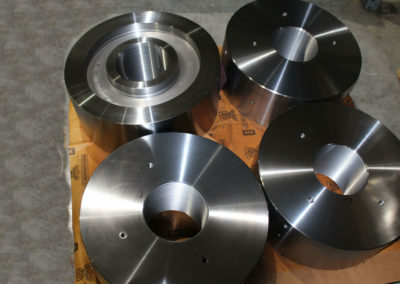 We assist our customers with building and repairing dies, fixtures, gages, special machines and prototype work. 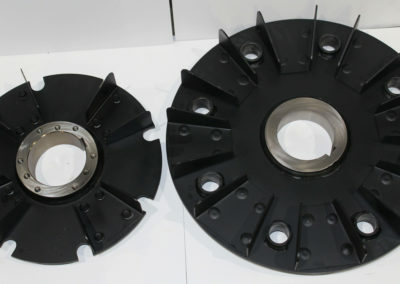 We are also able to reverse engineer broken or worn parts for replacement.